Ulrich Kranz, former head of the BMW i, reports after a 30-year stint at the Bavarian automobile manufacturer, as Chief Technology Officer, Bloomberg . 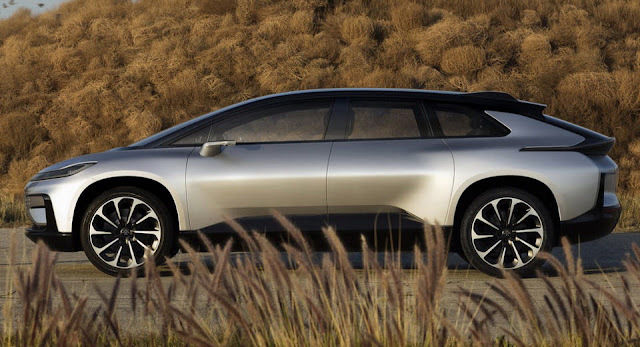 Its main task is to make the 1.050hp FF 91 SUV from concept to a full production car, with the Chinese-supported startup with a cash crunch and concerns for the credibility of its top investor, LeEco founder Jia Yueting. "I am not a job hopper," said Kranz. "Some people will probably lift the eyebrows" in response to the departure from BMW, he added. "But people who know me well know that I can take risks, I have always jumped into projects." 0 Response to "Faraday Future represents BMW Ulrich Kranz as Chief Technology Officer"